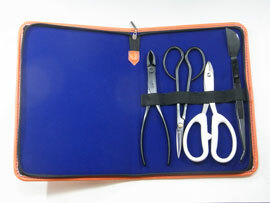 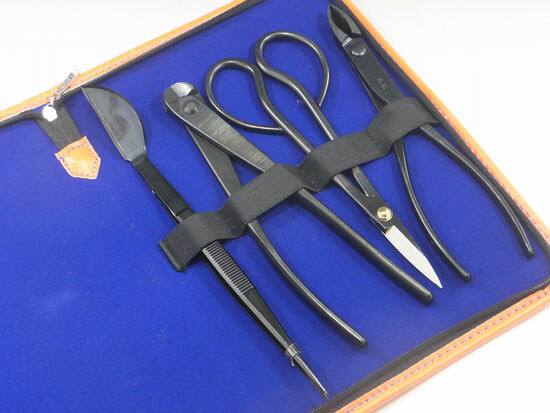 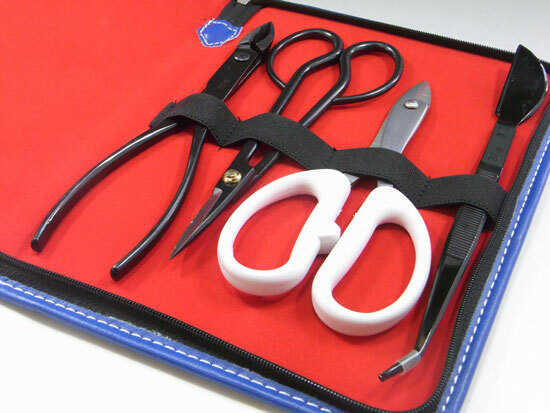 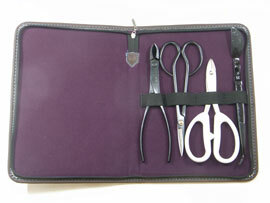 ﻿ [KANESHIN of bonsai tool]Bonsai tools color case for small bonsai "Weight 200g"
All Items > Tool case > Bonsai tools color case for small bonsai "Weight 200g"
Bonsai tools color case for small bonsai "Weight 200g"
3 pcs of scissors and 1pcs tweezers are put in this case. 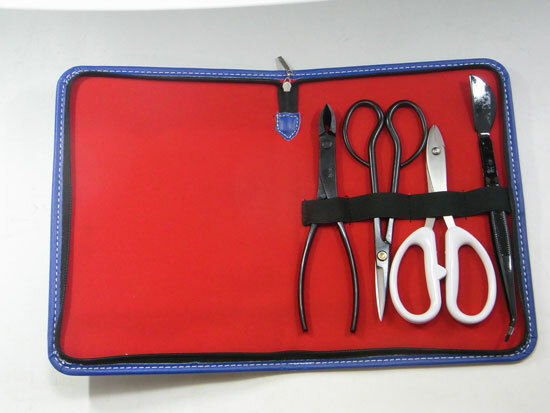 We made this case to put the tools in one side in order to make thin as much as possible. 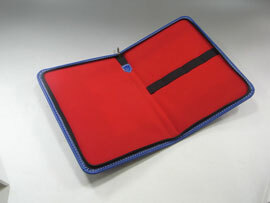 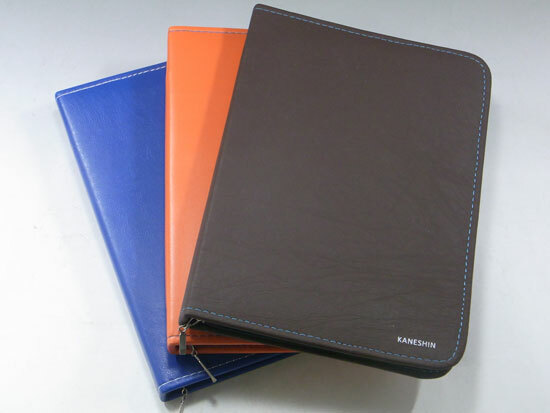 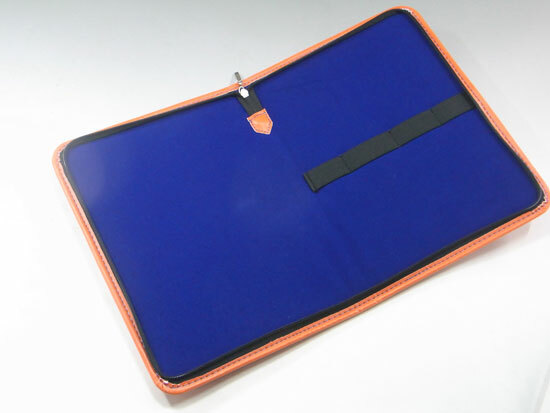 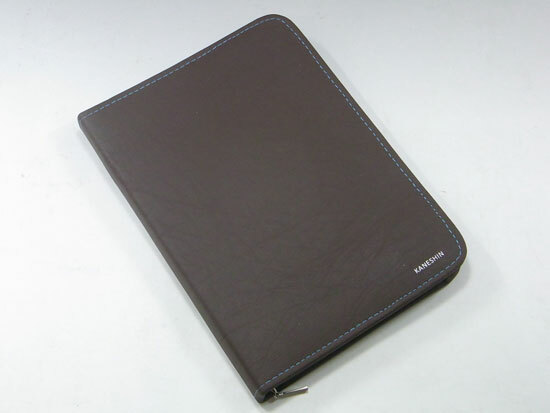 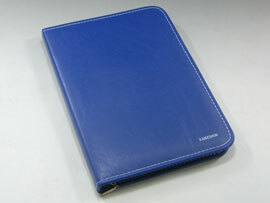 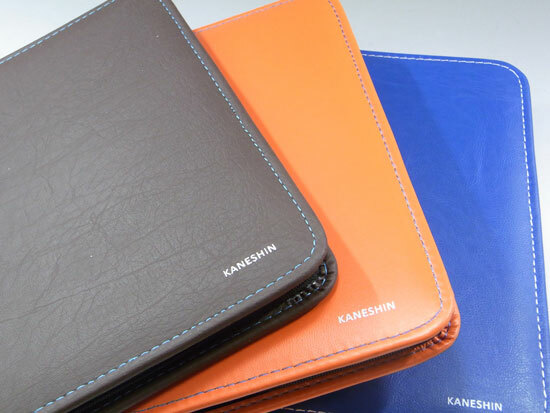 You can use this case as the portable case. 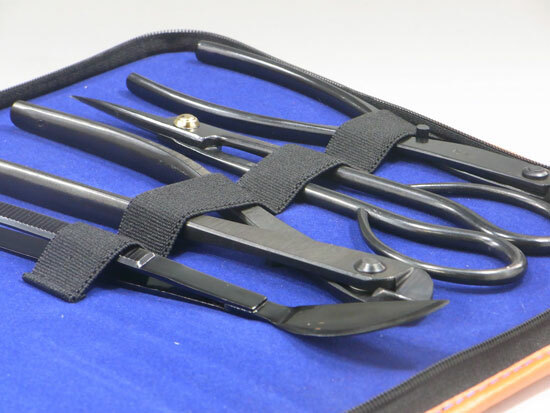 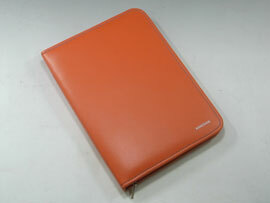 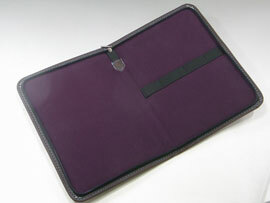 Item Name Bonsai tools color case for small bonsai "Weight 200g"